With Christ as our teacher, to enable every child to be the best that they can be. The aim of St. Gerard’s school is to provide an environment, which is both attractive and stimulating. We encourage children to achieve high standards in a caring, structured, disciplined atmosphere. 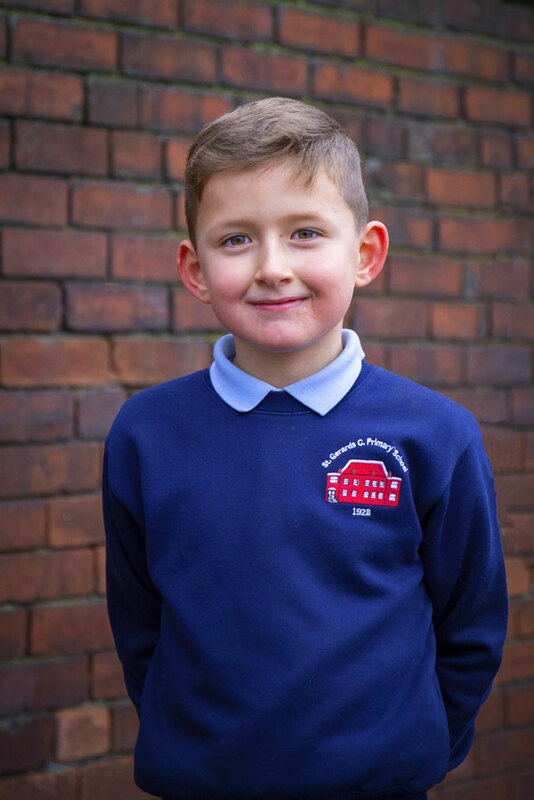 We aim to give all children the chance to see new things, develop their thoughts, try new skills, both physical and mental, and gradually expand their field of experience. In all things, including the everyday life of the school, we do not discriminate on grounds of disability, culture, race or gender. We believe that, with these aims shaping the way we work together, children will develop a willingness and desire to learn and enjoy school life. Develop self-confidence and awareness of others and the environment. Listen attentively and gain understanding. Read fluently and accurately for information and for pleasure. Develop attractive handwriting, with high standards of spelling, punctuation and syntax, and be able to use language imaginatively and creatively. Speak well and clearly to each other and in public. Learn to make decisions and solve problems in a systematic way. Develop an understanding of mathematical principals and be able to apply them. Develop skills, concepts and understanding in the fields of science, technology and information and communication technology. Know about the geographical, historical and social aspect of local, national and global environments. Develop their talents in art, drama, music and physical education. St. Gerard’s is a school very much at the heart of the parish and part of the family of the Diocese of Hallam. 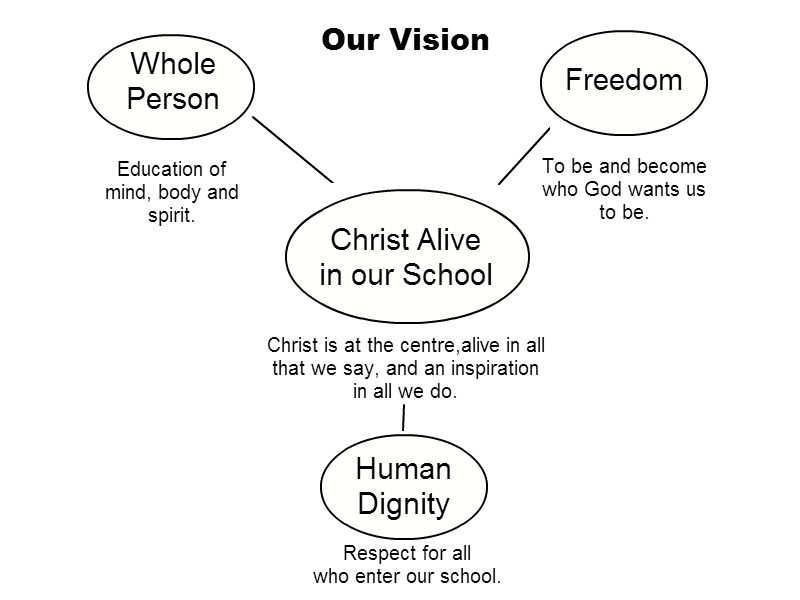 In our school Christ is at the centre, alive in all we do, think and say, how we are, who we are as well as what we do, radiates from this inspiration.